Mohamed Zied GHARBI was born in La Marsa, in the northern suburbs of Tunis. A graduate of the National School of Architecture and Urbanism (ENAU) of Tunis, his interest in architecture using raw earth led him to participate in several internships and construction sites in Tunisia and Algeria, where he had the opportunity to have hands-on experience and experiment different construction technique with earthen. He is President and co-founder of “de terre et d’argile”, first Tunisian Association for the Promotion of mud architecture. Currently, he took Archaeological Studies at the Faculty of Humanities of Manouba in Tunis. 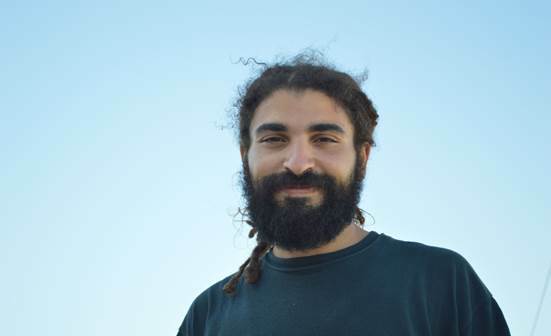 Zied is also co-founder of “Lella Zana”, an experimental cottage land in Ain Soltane, which will take the form of a social enterprise, in the Tunisian Kroumire region. Lella Zana is the first cottage of its kind in Tunisia, which arose out of the desire to educate and preserve local know-how while developing it.